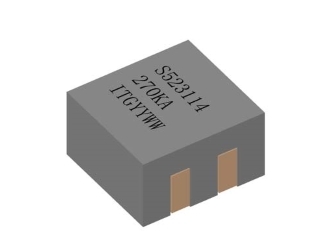 Dual Inductor, 260nH, 54.0A, 0.40mΩ DCR. Operating Temperature Range -55°C to + 130°C. Rohs and HF Compliance Component.